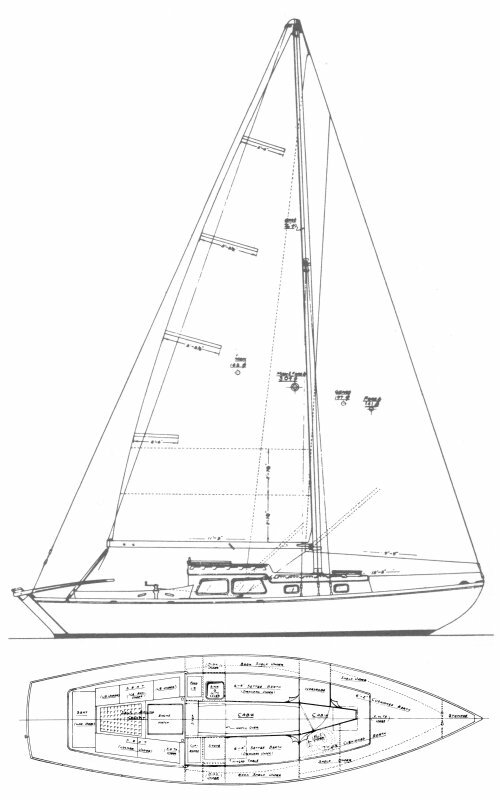 a. PACIFIC CLIPPER: all teak, small trunk cabin, original Folkboat-like fractional rig with double spreaders and returning shrouds. 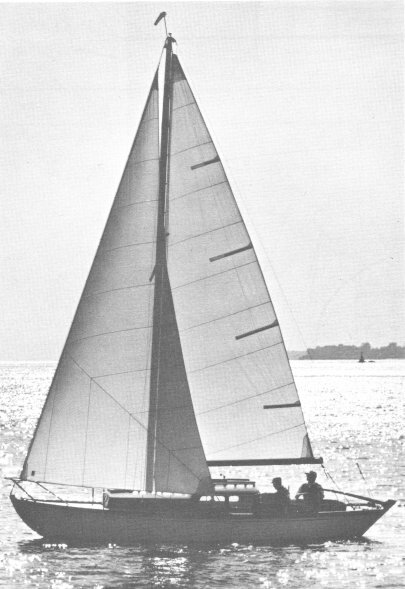 Sometimes referred to as a FRISCO FLYER Mark I.
b. FRISCO FLYER Mark II, larger teak trunk cabin, masthead rig. c. FRISCO FLYER Mark III, larger teak doghouse cabin, some standing headroom, masthead rig. The first one built was built in 1957 and made two single-handed Atlantic crossings that year, after which the company went into production on the model.